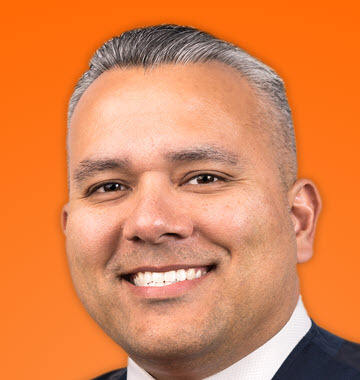 Mario Martinez JR is the CEO and Founder of Vengreso. He spent 83 consecutive quarters in B2B Sales and Leadership. He is one of 20 sales influencers invited to appear in the Salesforce documentary film “The Story of Sales” launched in 2018 and named in the Top 10 Sales Influencers by The Modern Sales Magazine in 2018. Mario is the host of the popular Selling With Social Podcast. [01.14] Mario defines Social Selling – is using social networks to digitally prospect. 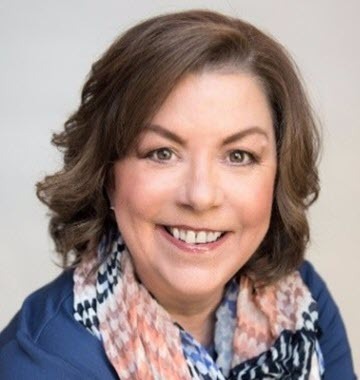 Barb Giamanco is the earliest evangelist of Social Selling and the author of The New Handshake: Sales Meets Social Media. She’s won numerous awards for her commitment to excellence in selling and contributes her expertise and content to the Sales Experts Channel, Top Sales World, Women Sales Pros and through her blog and popular Conversations with Women in Sales and Razor’s Edge podcasts. [01.04] Barb defines Social Selling – The integration of social media as another set of tools into our overall selling process. Dave Byrnes is an award-winning speaker, an author and a trainer. 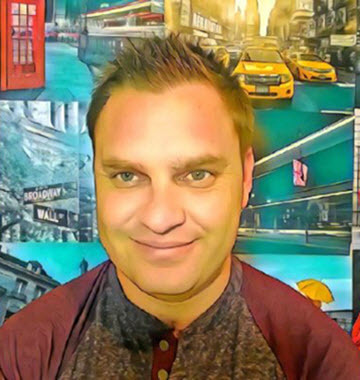 He is passionate about teaching sales to people who hate selling, Dave was featured in the ultimate guide to LinkedIn for Business by Ted Prodmorou, he is the Introverted Networker. [01.18] Why haven’t some companies embraced social selling – Overwhelm, people pushing too many options and platforms. Proof of ROI is another reason. [03.33] Which social media platforms should a modern sales professional be active in – Dave suggests its all about where your audience is. Intent, what is the audience using the platform for. Who and where. LinkedIn is Google for Professionals. [05.35] Are there any tools that you recommend as part of a successful social selling strategy – Dave suggests the most basic tool is just having a plan. Social post scheduler, content aggregators like ‘pocket’, text expander which helps you to quickly create keyboard shortcuts, SEO support tools. 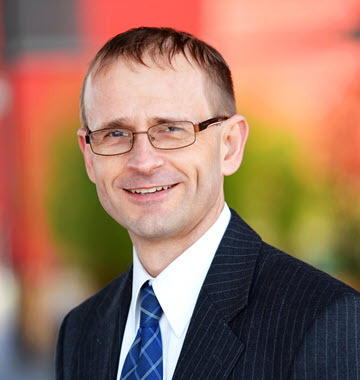 Ian Moyse is Sales Director at Natterbox which is a cloud-telephony-provider, he is a sales leader who is widely recognized in the cloud industry and as a social seller. 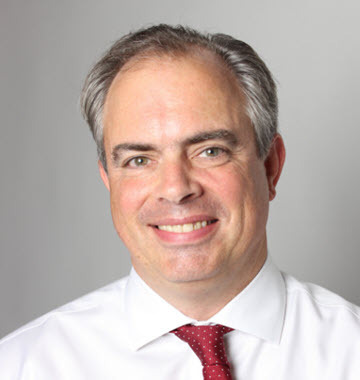 Ian has been recognized by LinkedIn with a Power Profile and was awarded UK Sales Director of the Year by the Institute of Sales Management, he is also a non-executive director for Digital Leadership Associates, who were winner of the Best Social Media management consultancy in 2018. [01.02] Ian defines Social Selling – Ian disagrees with the term Social Selling, Ian suggests that social selling is using social media platforms to start a sales engagement. [01.52] Why haven’t some companies embraced social selling – Politics, brand control, corporate marketing, lack of understanding, where it fits, thinking it’s a toy to name but a few. [04.10] Which social media platforms should a modern sales professional be active in – Ian suggest that the answer varies based on your products and services and target market. [06.54] Are there any tools that you recommend as part of a successful social selling strategy – Buffer as a scheduling software, photo feeler, DLVR.it and Grum. 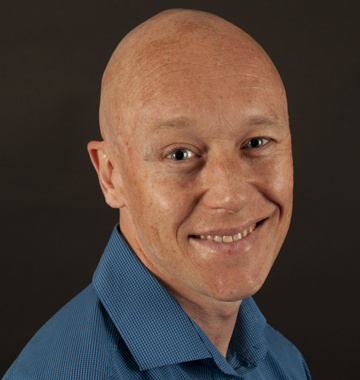 Mark White is an independent LinkedIn Trainer and consultant, he has been helping company’s to use LinkedIn more effectively to increase sales and improve inbound marketing efforts for almost ten years now. He is a huge advocate for social selling and delivers LinkedIn sales training for his company LinkedIn Training across Europe and the UK. [00.58] Mark defines Social Selling –is the use of social media to educate, engage and inform customers with the ultimate goal of selling. [01.55] Why haven’t some companies embraced social selling – some people don’t like change, have a lack of knowledge and fear. [04.27] Which social media platforms should a modern sales professional be active in – LinkedIn, Twitter and You Tube are some of Mark’s favourites. [05.53] Are there any tools that you recommend as part of a successful social selling strategy – Mark shares three tools that he uses, LinkedIn Sales Navigator, Hootsuite and ACT a small CRM. [09.21] Mark shares his top three social selling do’s and don’ts – Do’s – listen, be patient and be organised. Don’ts – wait to be contacted, pitch immediately and give up. 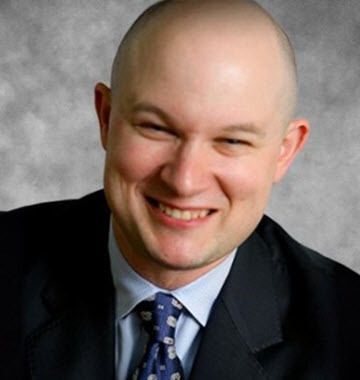 Matt Heinz is an Author, a Keynote Speaker and a Consultant. Matt is the President of Heinz Marketing which is a Greater Seattle based marketing consultancy as well as the host of Sales Pipeline Radio. With more than 150K followers in social media, its fair to say that he is a social selling practitioner. [00.57] Matt defines Social Selling – Social channels allow salespeople to increase the frequency and intimacy of communication. [01.58] Why haven’t some companies embraced social selling – Perhaps there has been a concern in terms of relinquishing control to sales representatives. [04.27] Which social media platforms should a modern sales professional be active in – No one size fits all. Matt suggests that the channels you should be using will be based on where your target clients are active. [06.14] Are there any tools that you recommend as part of a successful social selling strategy – Matt shares some of the tools that he uses as part of his successful social selling strategy. Jack Kosakowski is a Sales Practitioner who is changing the negative image of millennials, He is the Global Head of B2B Social Sales Execution for the Creation Agency which is a Sales Training and Marketing Agency and is a renowned sales blogger and podcaster, Jack is also on the Social Media Marketing Top 100 Influencers and Brands list by Onalytica. [01.05] Jack defines Social Selling – Getting visible, valuable and connected to your buyers. [01.55] Why haven’t some companies embraced social selling and why should they – Most companies don’t know how to sell, you can’t teach an old dog new tricks, it takes time and effort. [03.40] Which social media platforms should a modern sales professional be active in – You should know your buyers and where they are. Pick the channels where you know your buyers live and stick to them. Elinor Stutz is the bestselling author of ‘Nice Girls DO get the sale – Relationship building that gets results’. 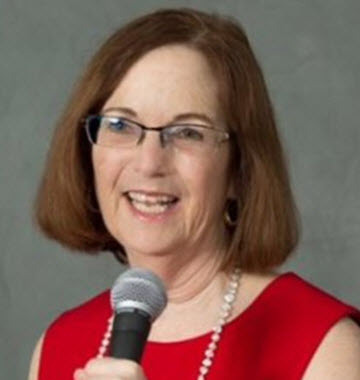 Elinor is an inspirational speaker and educational trainer with Smooth Sale which is a professional training and coaching organization based in Virginia. Elinor has gained prominence by being voted as one of the brightest minds in sales to follow on Twitter from CEO World Magazine in 2015. [01.04] Elinor defines Social Selling – Is being your natural self in a professional manner, the opportunity to build your personal brand. [01.38] Why haven’t some companies embraced social selling and why should they – They are afraid of their shadow, lawsuits being afraid of embracing the new. Social selling levelled the playing field. [03.25] Which social media platforms should a modern sales professional be active in – Elinor shares her preferred go to social media platforms. 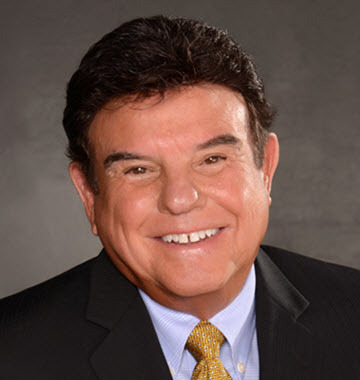 Tom Hopkins is a world-renowned Sales author, Keynote Speaker and Sales Trainer. 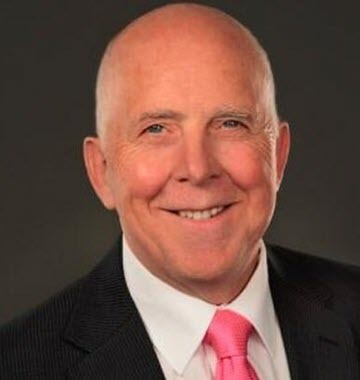 Tom has trained more than 5 million sales professionals across five continents since 1974. He has authored 18 books, his first book How to master the art of selling has sold more than 1.7 million copies, Tom has also mastered the art of Social Selling . Check out Tom Hopkins New Book Fill Your Funnel. [01.38] Why haven’t some companies embraced social selling – They don’t understand the power of using them, social media platforms are like fishing holes, if you want to catch fish you have to go where the fish are.